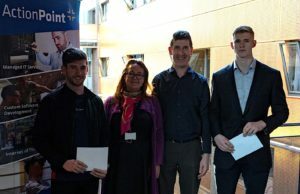 a team of 41 apprentices and staff of the Limerick and Clare Education and Training Board Further Education and Training Centre, Shannon Campus, that were announced as joint winners of the 2019 Generation Apprenticeship Competition. Picture: Brian Arthur. 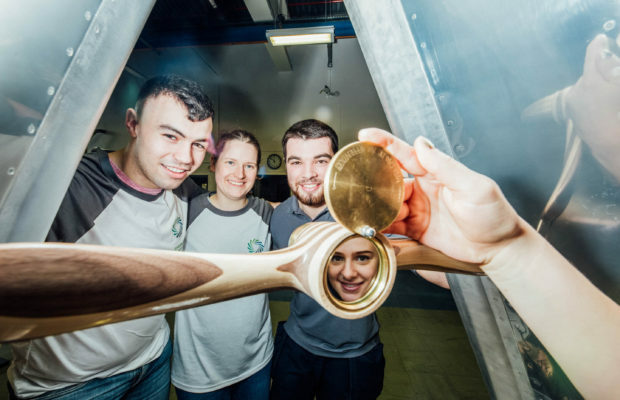 A team of 41 apprentices and staff of the Limerick and Clare Education and Training Board Further Education and Training Centre, Shannon Campus, were last night announced as joint winners of the 2019 Generation Apprenticeship Competition. 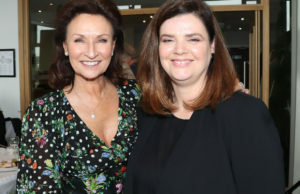 The event organised by SOLAS, the national further education and training authority, took place in Dublin’s Clayton Hotel Burlington Road. 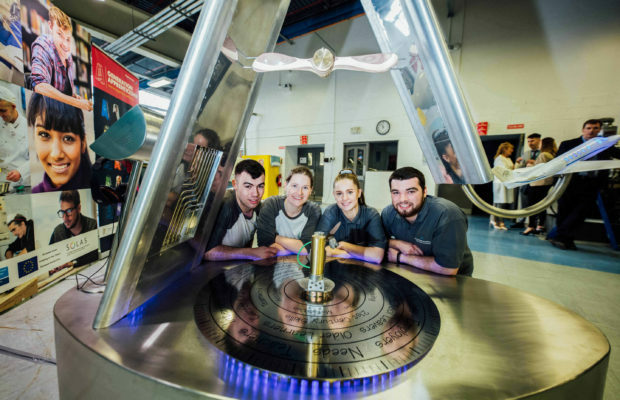 The Shannon Campus shared the top prize with CDS Architectural Metalwork. The competition challenged apprentices to construct a three-dimensional letter ‘A’ using materials and skills that are core to their industry. The competition aims to highlight the importance and value of apprenticeships as a route to skills development in 21st Century Ireland. The Shannon Campus was one of nine finalists competing for this year’s prize. The team included four Electrical apprentices, twelve Metal Fabrication apprentices, fourteen Toolmaking apprentices, five Aviation apprentices, two Refrigeration apprentices, three Carpentry apprentices and one Plumbing apprentice. Limerick and Clare Education and Training Board is the state education and training authority for the Limerick and Clare region. It is one of 16 statutory regional education authorities established by the Education and Training Boards Act 2013. 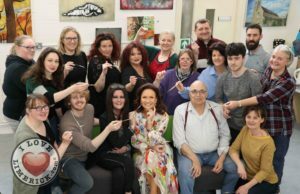 It delivers educational services to over 34,000 students/learners across the region annually and has responsibility for 18 post-primary schools, 33 further education and training centres and works with community groups in almost 300 locations across the region.